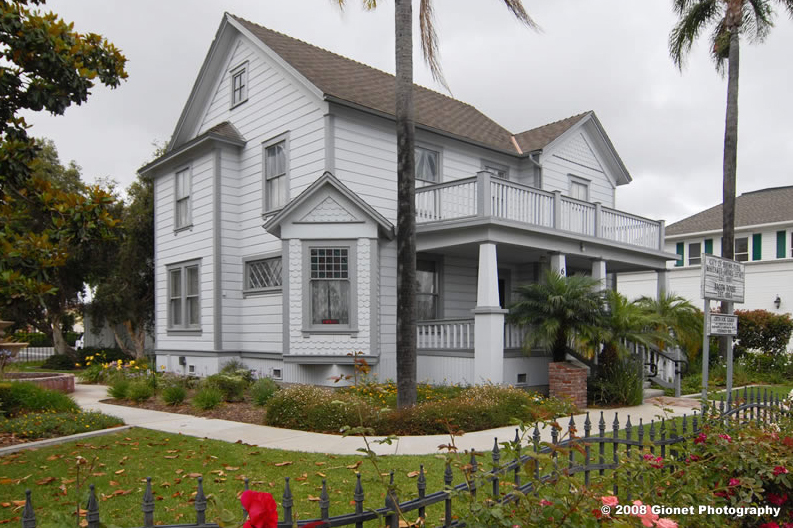 The Buena Park Historical Society is a non-profit (501 c3) organization of individuals and institutions who are concerned with and working for the preservation of their community’s heritage. The Society believes that this legacy must not be lost and does in fact provide the basis and continuity for all aspects of community growth. Contact the Society if you would like to receive an informational glossy brochure. Pictured above are some of the photos you will find in our Picture Story Book on the History of Buena Park. All of the historical photos can be found on our Photo Album page. Be sure to check out the information about touring the Whitaker Jaynes Estate and the Bacon House, along with how you can support the Historical Society by becoming a member. If history is of interest to you, browse the links page for other interesting sites about the history of California and other Orange County cities.